Snorkelling from the boat under professional supervision (including lunch and drinks on our boat). 2 introductory scuba dives from the boat with a PADI instructor (including diving equipment, lunch and drinks on our boat). A unique opportunity to take your first steps into the crystal clear waters of the Red Sea with a PADI instructor! 2 scuba dives from the boat under professional supervision (including tanks and weights, lunch and drinks on our boat). Perfect for certified scuba divers to explore all that our dive sites have to offer! 3 days course (PADI instruction and all scuba dives from our the boat), including diving equipment, lunch and drinks on our boat. 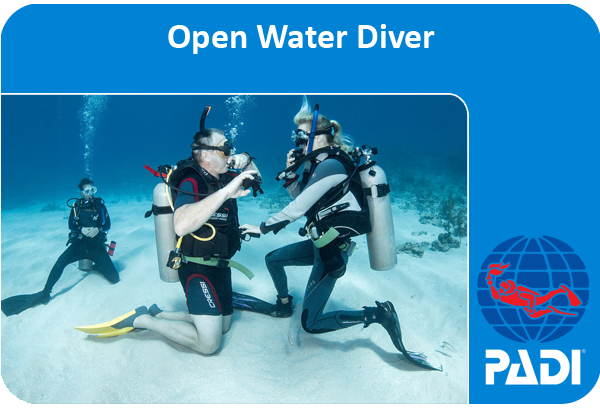 When you want to learn to dive, the first step will be the PADI Open Water Diver course, the world’s most acknowledged and respected diving certificate. 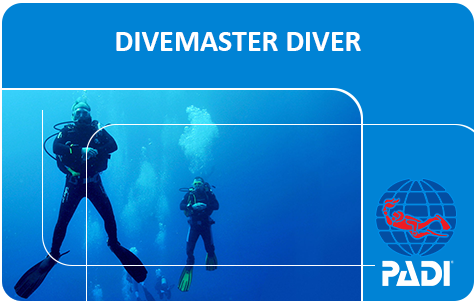 Within a few days you and your buddy are able to enjoy the underwater world up to a maximum depth of 18 meters! 2 days course (PADI instruction and all scuba dives from our the boat), including diving equipment, lunch and drinks on our boat. 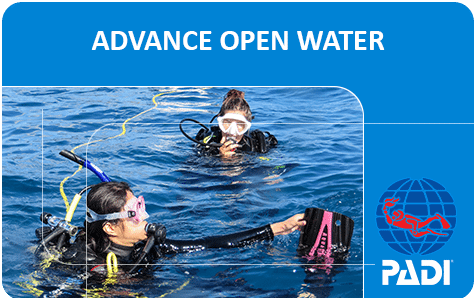 3 days course (PADI instruction and all scuba dives from our boat), including diving equipment, lunch and drinks on our boat. 10-14 days course (PADI instruction and all scuba dives from our boat), including lunch and drinks on our boat. * Rental snorkel equipment: € 5 per day. ** Rental full dive equipment: € 15 per day. 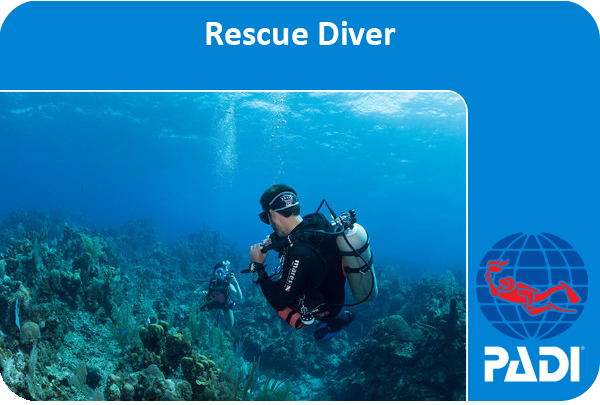 *** PADI certification costs: € 35 per course plus the cost of the PADI manual. We pick up our guests in the morning at their hotel in Hurghada (for free), El Gouna, Sahl Hasheesh and Makadi Bay, after which we prepare the equipment in the dive shop before heading to our boat in the harbour. We accept cash payments in EUR/GBP/USD and Egyptian Pounds. Please contact us for any further requests!